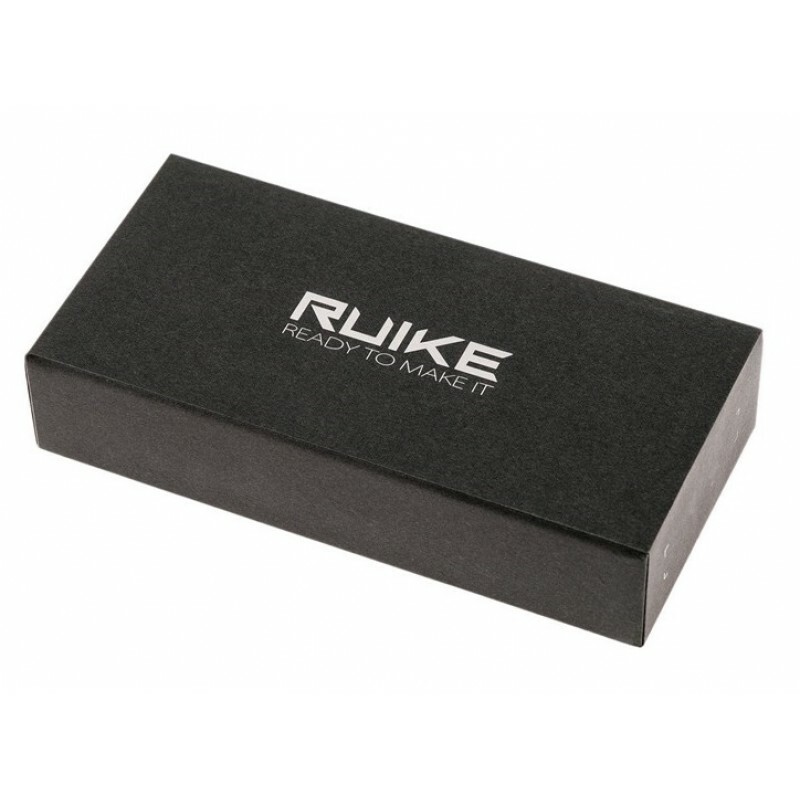 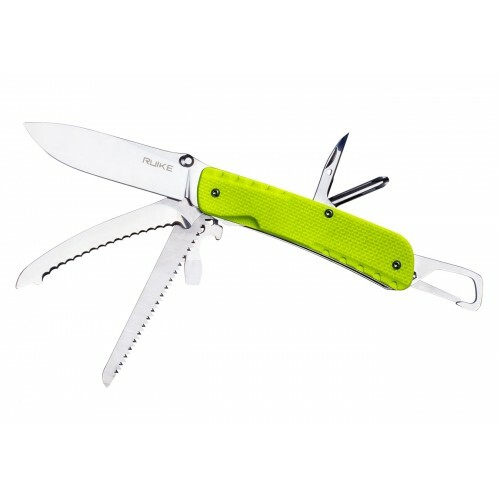 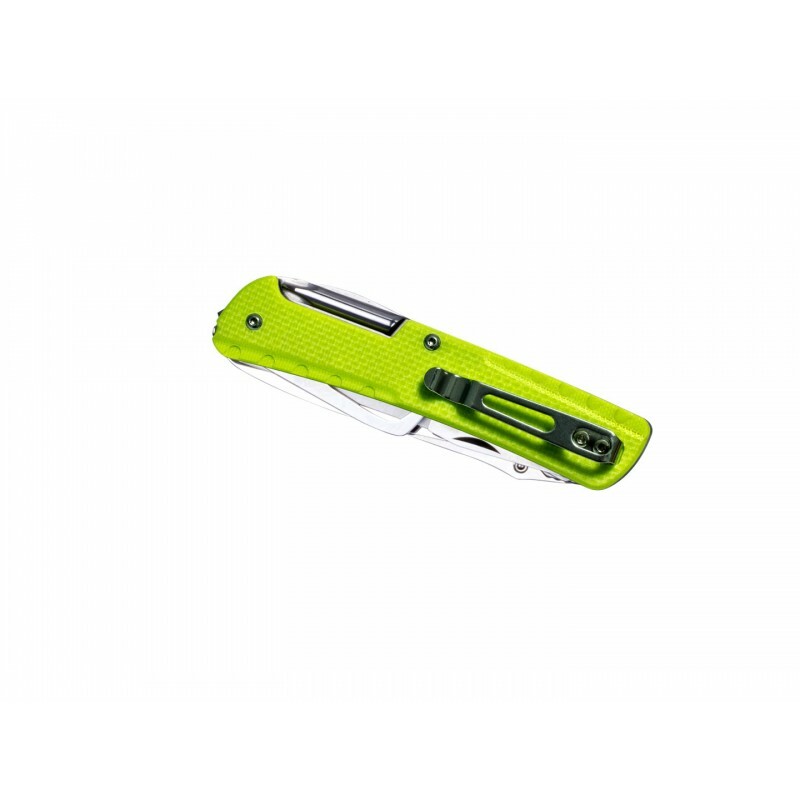 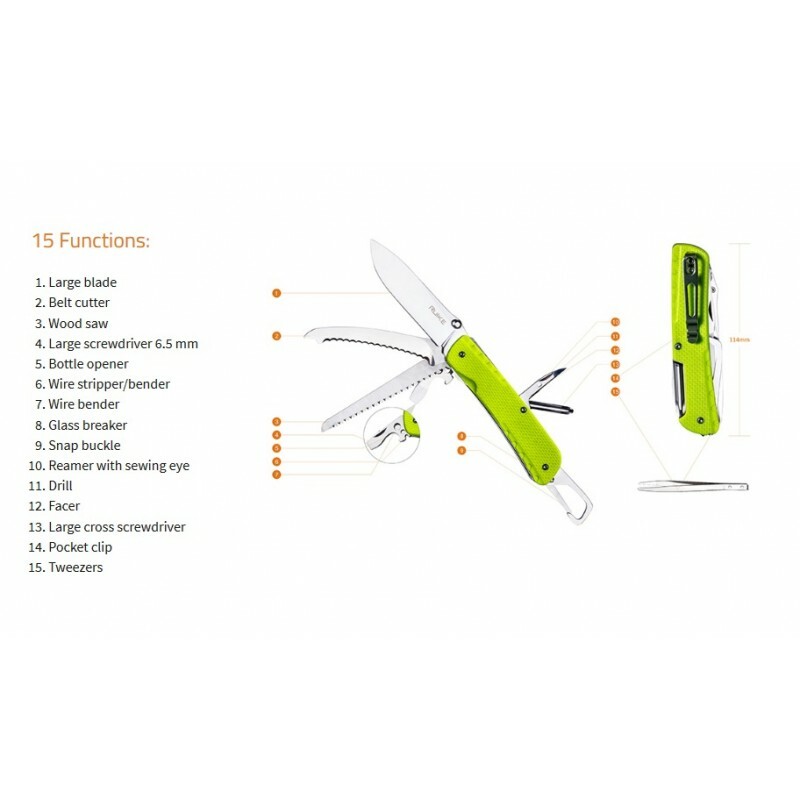 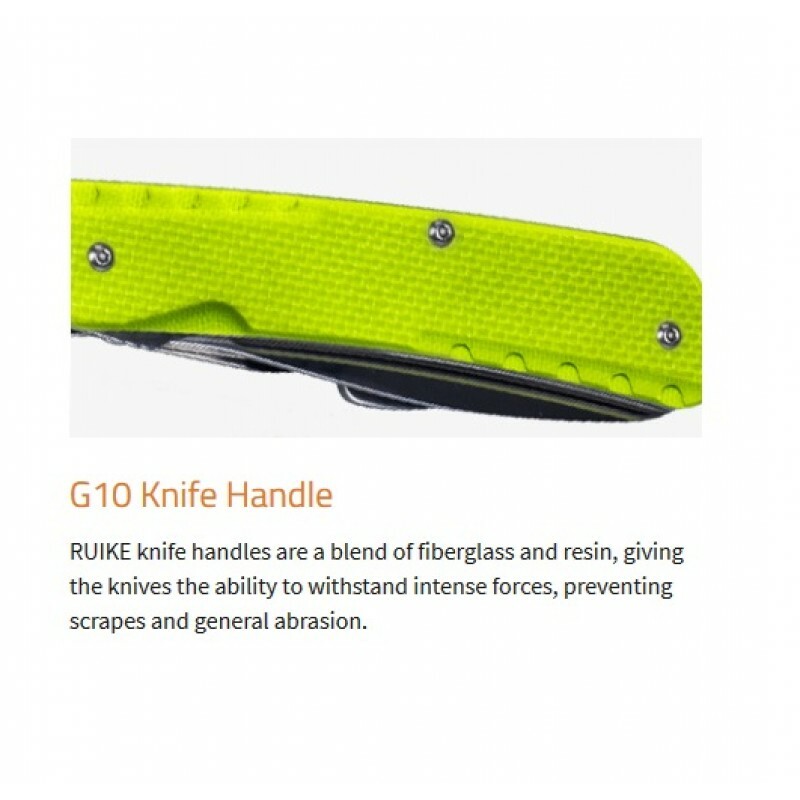 The L series is the largest model in the Ruike pocket multi-function folder series. 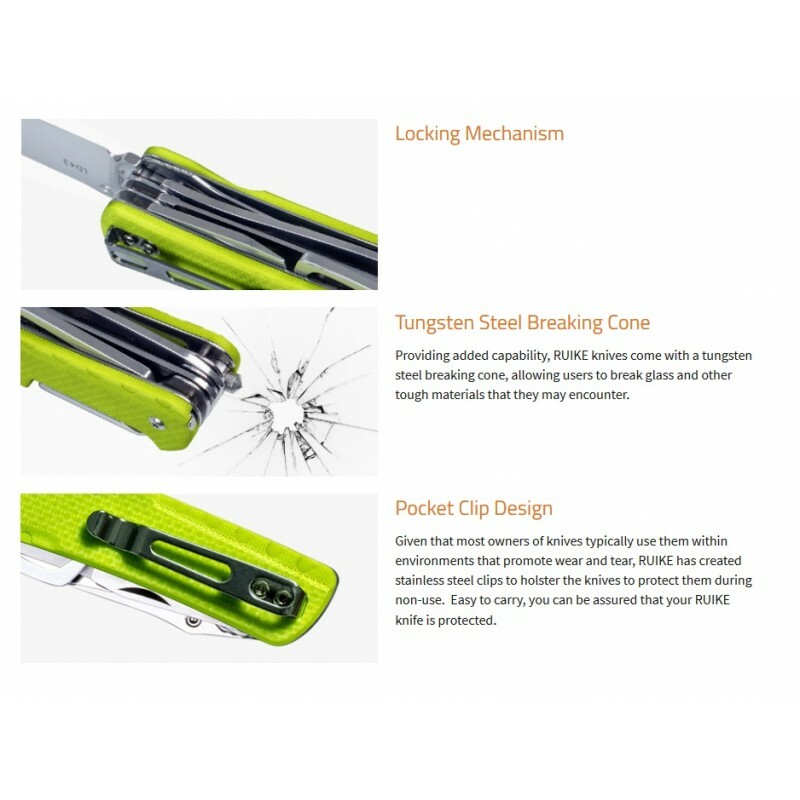 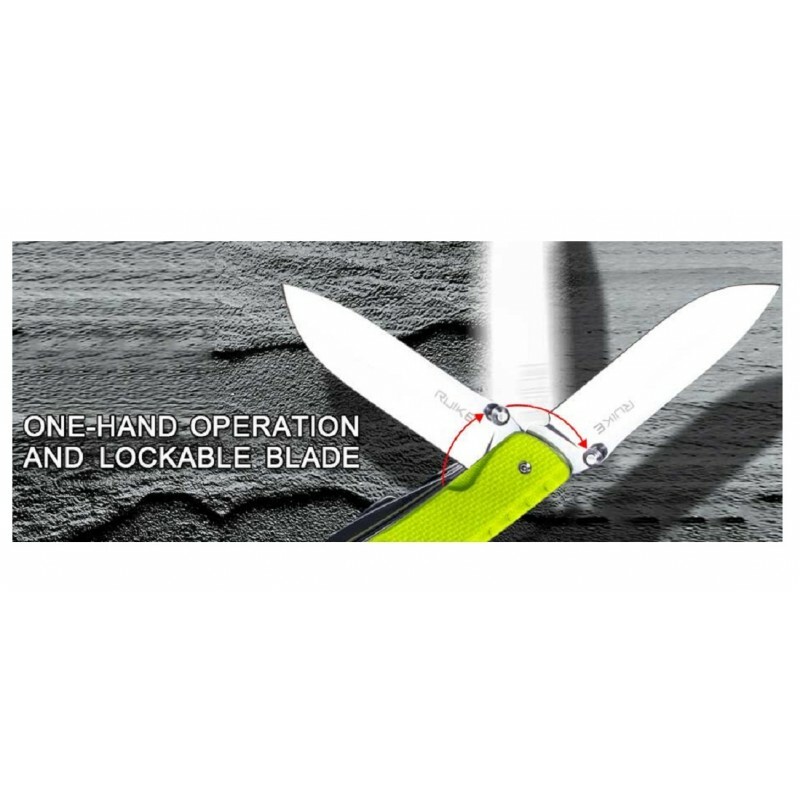 Each LD series knife is fitted with a pocket clip and a tungsten steel glass breaker making the knife ultra-portable and super practical for emergency situations. 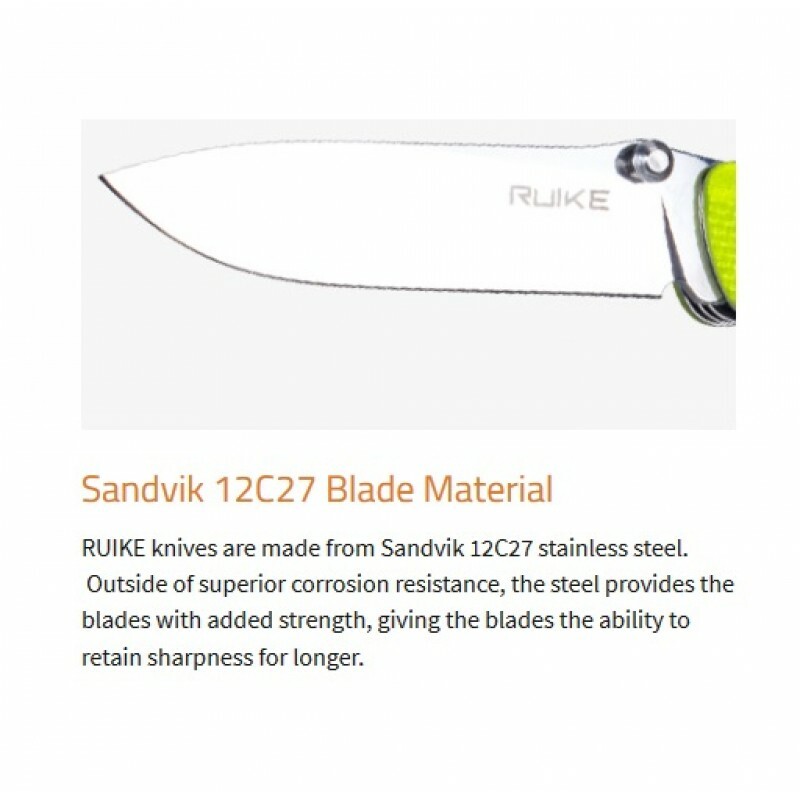 The one-handed operated 85mm blade, made of Sandvik 12C27 stainless steel can be opened quickly by the thumb stud.The LD series comes in various versatile tool combinations to best fit your requirements. LD43 Rescue offers an 85mm primary blade, Pocket Clip, Tungsten Glass-Breaker, Large sheeps-foot belt-cutter blade, G-10 composite handles and tough Sandvick 12C27 Blade material for a durable and high-quality emergency knife. 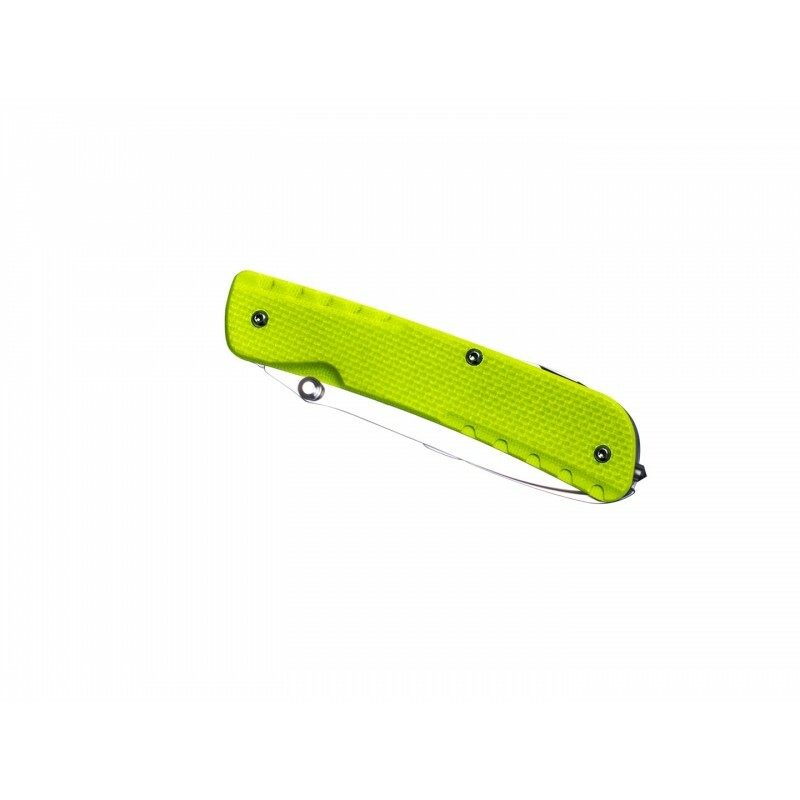 Blade Length: 85mm / 3.35"